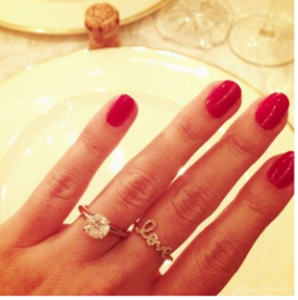 Generally, an engagement ring is worn on the ring finger, that is the fourth finger of the left hand. 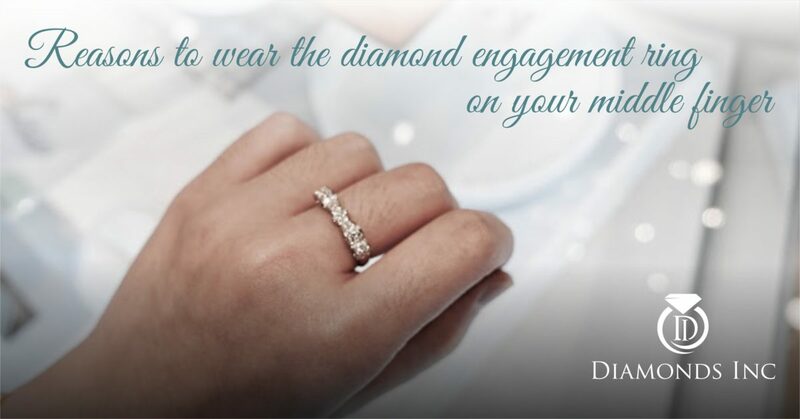 But in case you are asked to wear the diamond ring on your middle finger, then don’t get mazed. While getting engaged and getting married, you have to wear two rings, the engagement ring, and the wedding ring. You can’t skip any one of them. Your engagement ring is the promise of marriage given by your love and your wedding ring solidifies that he kept the promise. How will you manage them both? Some manage to wear both the rings together on their ring finger and some place the ring on the middle finger, just to keep it near to the wedding ring. But wearing the ring in which finger is absolutely your decision. 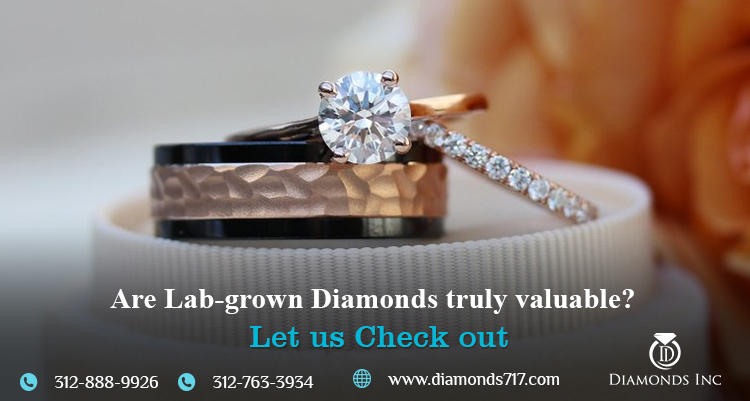 Today, in this blog we will come out with some possible reasons to ensure you that you can wear your diamond engagement ring on your middle finger. Middle finger represents Saturn. Let’s see how Saturn helps Venus to change your life. Wearing a ring on the middle finger, constrains you to be responsible towards your duty. Whether it is for family or for your work, you will always try to be obedient. ‘My family my responsible’ your life will be roaming around this phrase. 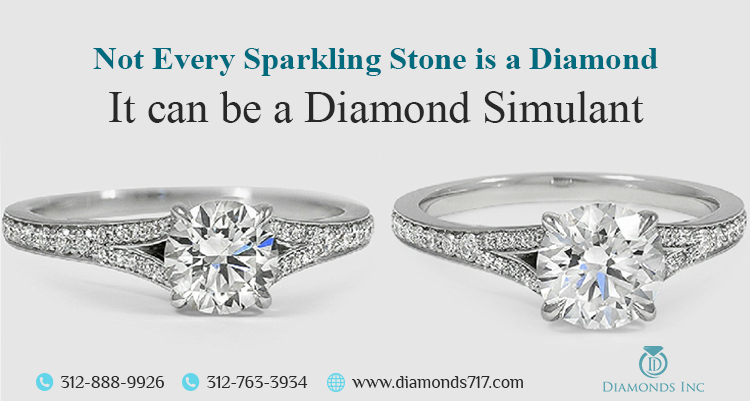 No matter whether it is your engagement ring, you can wear any ring you want to take up the degree of responsibility. You will become sensible, keep your surrounding clean and tidy and perform your duty with love. You will be more serious about what you do. There may be people who want to enforce you, putting down their opinion to your throat. But this ring will be the sign that you are serious about what you believe and need support and strength to overcome all your problems on the way. A marriage is only successful when there are a mutual understanding, trust and love between the couple. There may be disturbances in the position of venus but it has to be in the limit. 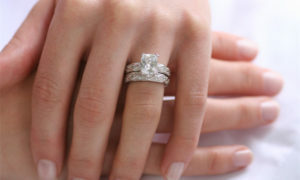 The engagement ring on the middle finger will allow comfort and happiness in your married life. Won’t you love to have such zone with your partner? According to the astrologer, the position of Venus in your birth chart describes the situation of your life. It will not be wrong if we say, the wrong position of Venus may lead problems on your married life, which may, in turn, lead to divorce or breakups. To have a cordial relation between husband and wife, we will recommend you to wear this ring on your middle finger. This will create love between the two and restrict your marriage from getting fractured. Are you a person with negative minded? The one who can’t help thinking negative, can’t be happy in his or her life. This is a true fact. A man who is not happy from heart can’t keep others happy. You believe or not? A ring on your middle finger helps you to think positive. Thinking positive will create happiness within you, motivate you to move forward, introduce self-esteem and thus improving the relationship. Humorously, the middle finger represents the personality of a person. It symbolizes your balanced life. If you are failing to have a stress free life, then this will add balance to your life, which means having a positive outlook, focusing on good habits, and lowering your stress. This will help you to differentiate between what is right and what is wrong and as a result, you can take your own decision rather than relying on others. Now, the question arises, in which hand does the ring should be worn: right hand or left hand? Basically, according to the ritual, the ring finger that is the fourth finger of the left hand is allotted for engagement or wedding rings. Do you know why? Actually, the left hand refers to your personal and private life with your family, whereas, your right hand indicates your public life with society and work. Hope this is clear to you now, that left hand is for your engagement ring. If you are wearing the ring on the middle finger of your left hand, society will automatically believe that the feelings behind the ring are near to your heart. But at the moment you are wearing the ring on your right hand, you are giving the scope to the society that you are wearing the ring for fashion. Hope now you will not have any issues regarding wearing your engagement ring on your middle finger. Rather we will say, if you decide to wear both of your ring on the same finger, then there might be a chance of losing the upper ring. 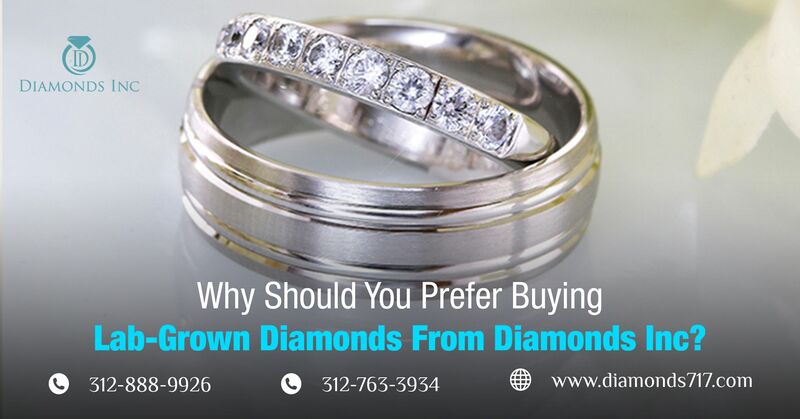 This idea of wearing a diamond ring on the middle finger will serve two purposes at a time. One, it will solve your problem in your life and the other one you can use both the fingers to wear both of your rings. 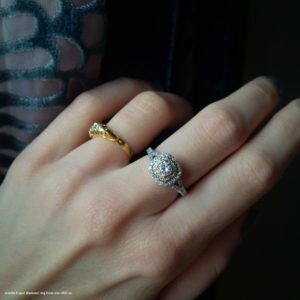 Know how should you choose or select the best engagement ring for your partner.